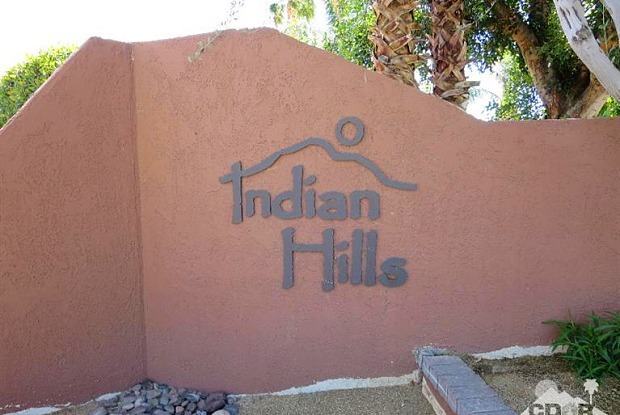 Lovely condominium in Indian Hills Community, located just below Bighorn Golf Club in South Palm Desert. This condo has two bedrooms, two bathrooms and is light and bright. 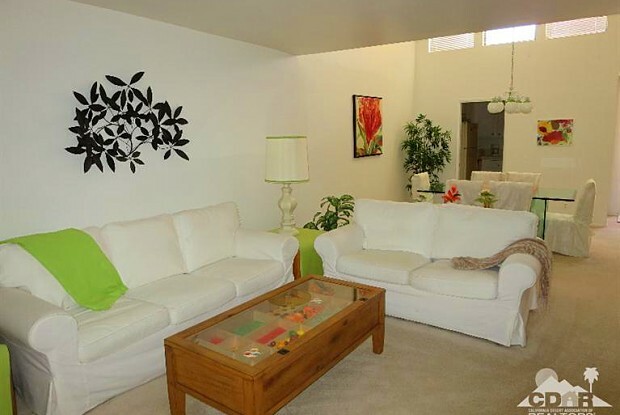 Turnkey furnished with charming decor and close to community pool, spa and three tennis courts. 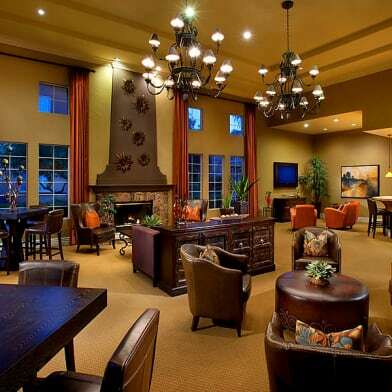 Best location in Palm Desert close to shopping, restaurants, hiking and bike trails and special events. This fabulous condominium is a seasonal vacation rental and is currently available for all months. Don't miss out on this one! Currently booked, November, 2018, February, 2020. Other months are available. Have a question for 48660 Stoney Creek Lane?